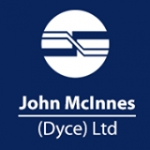 Established in 1985, John McInnes (Dyce) Ltd is an independent family run business, priding ourselves on providing you with a personal and friendly service on all types of automotive services. 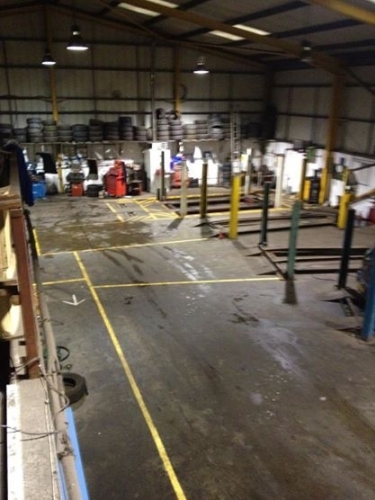 At John McInnes (Dyce) Ltd, we repair all makes and models of car engines. The MOT scheme is primarily a road safety measure designed to ensure as far as possible that all cars, motorcycles and light goods vehicles more than 3 years old are properly maintained and examined at least once a year at an authorised MOT test station to make sure they comply with requirements of the law. At John McInnes (Dyce) Ltd you can present your vehicle to us up to 28 days prior to previous MOT expiry date. 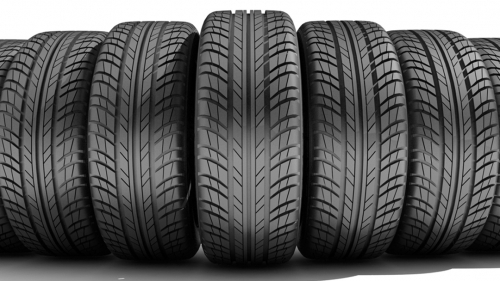 Here at John McInnes (Dyce) Ltd we supply and fit all major tyre manufacturers including goodyear, pirelli, bridgestone, dunlop, michelin, continental. 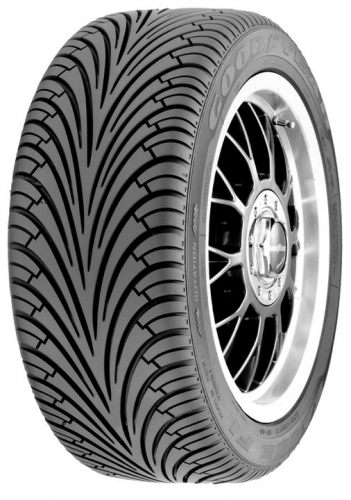 We also stock most other brands or can provide next day delivery, subject to the availability of the tyre. 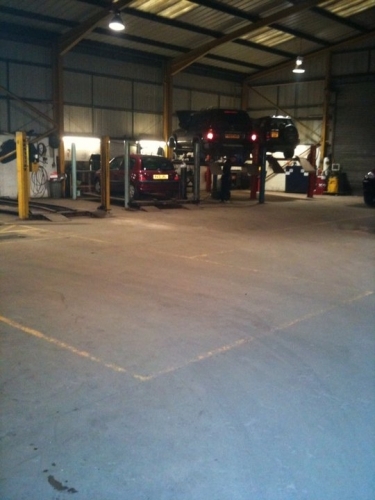 Here at John McInnes (Dyce) Ltd we carry out car servicing on all makes & models. Vehicles still under warranty can be serviced by us under the Block Exemption Regulations (BER) 1400/2002. Motorists now have a lot more freedom and choice in their decision as to who should look after and service their cars. 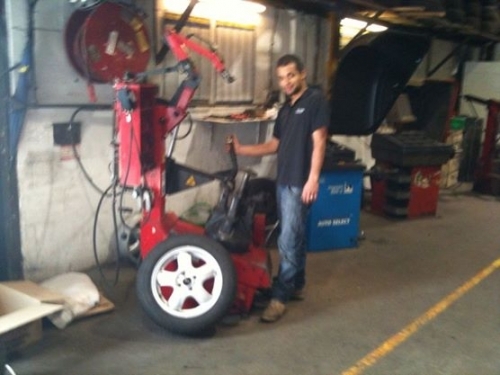 If you need new brakes, clutches or car batteries, then we provide a full supply and fitting service. 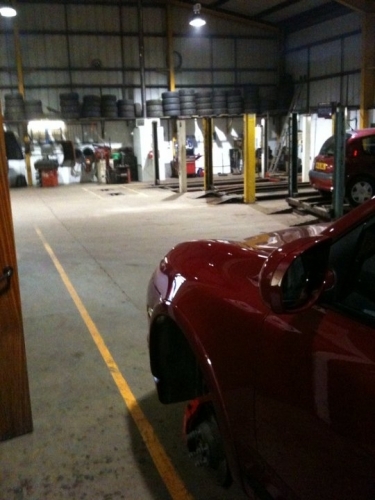 We also fit steering and suspension on cars and have a 4 wheel laser alignment service available. 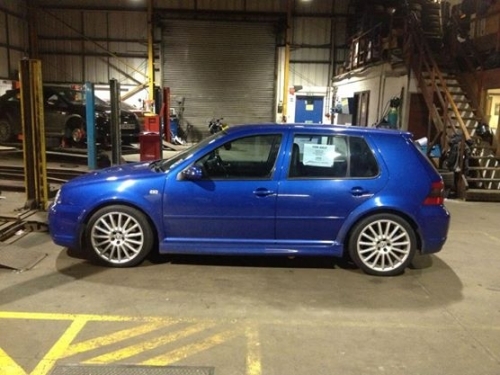 MOT testing, Servicing, Brakes, Clutches, Steering and suspension, Engine repairs Tyres, 4 wheel laser alignment, Exhausts, Batteries and Alloy wheel refurbishment. With such a variety of automotive services on offer, if you require any car repair and maintenance work in Aberdeen, there is no need to look anywhere else. At John McInnes (Dyce) Ltd you can present your vehicle to us up to 28 days prior to previous MOT expiry date. We offer all types of automotive services. With over 25 years' experience in MOT testing, servicing, car repairs and providing tyres for all types of cars, we have combined high quality with great customer service to all customers.